Eurogamer’s Digital Foundry performed a PS4 Pro tech analysis on the Japanese Final Fantasy XV demo. 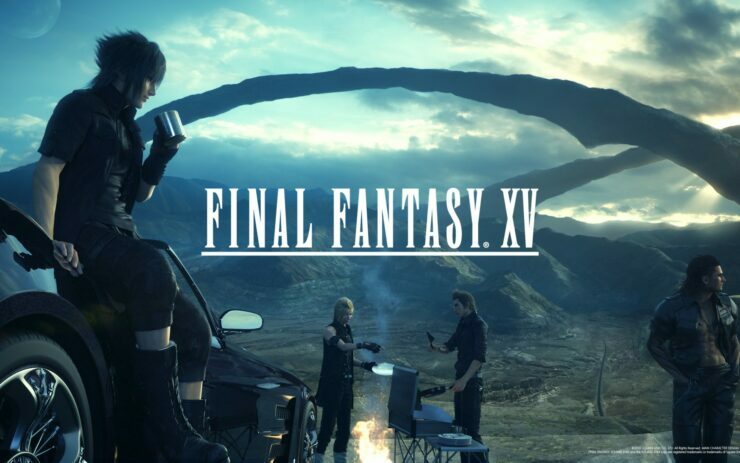 A Japan-only Final Fantasy XV demo was announced by game director Tabata some days ago. The new demo, “Final Fantasy XV: Judgment Disc”, runs from the opening until the middle of chapter one. The PS4 Pro modes run at 30FPS, but judging from DF’s analysis, the demo suffers from obvious framepacing issues – mostly apparent in the game’s HQ mode. The HQ mode on PS4 Pro uses checkerboard rendering to upscale to 4K from 1800p, but the visuals look rather blurry and soft. According to Digital Foundry, this might be caused by a low-quality motion blur and TAA solution. Luckily, the game’s HDR support is one the best examples implemented in any title that supports HDR to date. Let’s hope that these issues will be resolved with a future update. Final Fantasy XV is slated for a release on PS4 and Xbox One on November 29.